Belly Beat Doppler & TENS is an Australian company founded in 2005 and is the leading Australian supplier of Dopplers and TENS machines for pregnancy. With next business day delivery (conditions apply), you can use the Belly Beat Doppler to pick up your baby’s heartbeat from as early as 10 weeks. 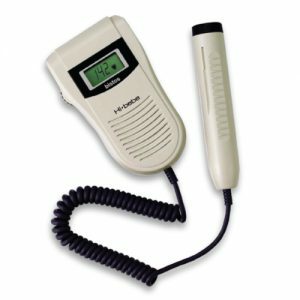 Each Doppler comes with batteries, gel, instructions, tips and a carry case. Belly Beat TENS Hire offers its customers what it believes is a leading product in the TENS market at an affordable price. It is the result of considerable research and represents the latest in obstetric TENS technology. 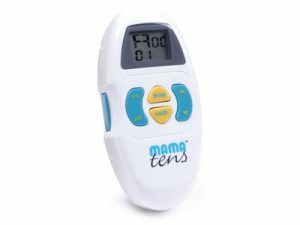 The Mama TENS unit is superior to other common TENS units available as it has been designed specifically for obstetric use and labour pain. Mama TENS is widely used in the UK with great success and is now becoming very popular in Australia.